Basketry and Beyond is a not for profit organisation encouraging and furthering the craft and skills of basketry. The organisation specialises in supporting people new to the craft and those who want to develop and expand their skills. The avenues for creativity offered by the techniques and materials of basketry are exciting and wide ranging and we open up these possibilities through workshops, festivals, masterclasses and demonstrations. 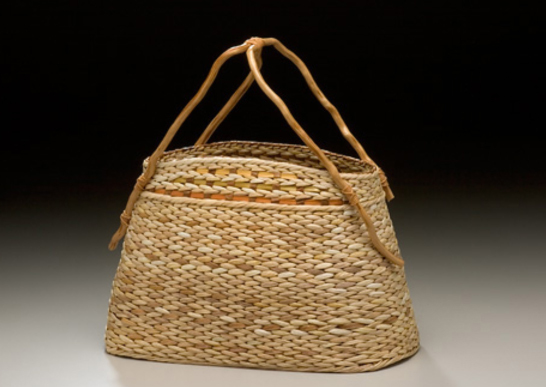 Basketry and Beyond works to preserve what has been learnt from traditional basketmaking, to explore new ways of making and to expand the boundaries of the craft. We are based in the South-West of England and the seas, moors and willow wetlands provide both inspiration and materials to experiment with. Our focus is both local and international and we are able to call on the expertise of a field of makers from Europe, Japan, India and the USA. We operate within the community and welcome enquires to work with groups and individuals and particular those who for whatever reason may experience barriers to learning. 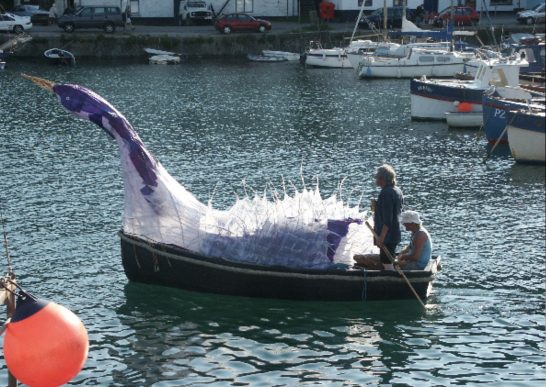 Festivals to explore and experience basketry and beyond. Basketry and Beyond has a wealth of experience within the current organising team and wide ranging contacts with artists and makers in the field. Hilary has been using basketry techniques in her work for over twenty five years She originally studied textiles, now she weaves functional baskets and sculptural pieces using willow that she grows in Devon and other hedgerow materials and split wood. 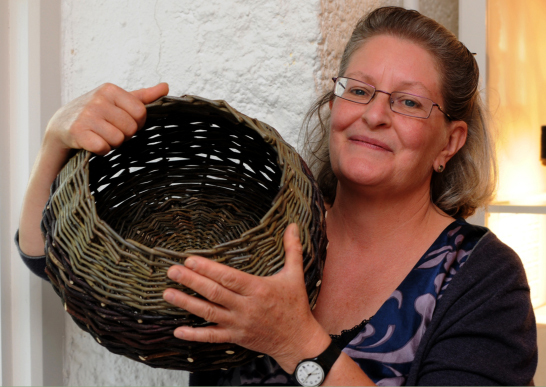 Geraldine has been a self employed basketmaker for over twenty years, was first apprenticed to Tom Aldridge, a craftsman from a gipsy family of basketmakers. 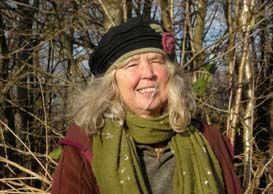 Her work has included set-specific baskets for film and television, sage props for theatre, woven willow constructions for chain-store window displays in London and Bologna, interior decoration willow work, living willow figures and garden structures.